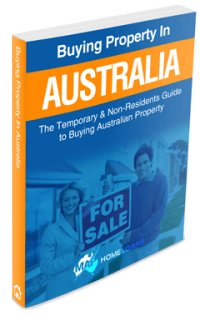 Most overseas buyers who are looking to buy real estate in Australia – whether as an Aussie expat, a temporary resident or a foreign citizen – need to save a minimum 20% deposit to purchase property in Australia. Of course, there are exceptions to every rule, so while a 20% deposit is preferred by most lenders, there are certain financiers in the market who will accept smaller deposits and higher LVRs, depending on the strength of your application. At MAP Home Loans, we work with these lenders every day to make sure we can source the best value loans on behalf of our customers. We also negotiate hard to try and secure you the best possible rates and conditions. If your situation falls into one of the ‘exception’ category listed below, you may be in luck. 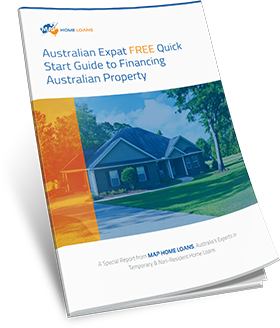 For Australian expats wanting to buy Australian property, a strong employment history, current stable job, clean credit history and earning a currency that is approved by Australian lenders can help you put forward your case to borrow more than 80% LVR. 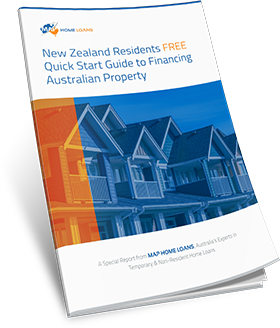 Non-resident Australian citizens living overseas can get loans for up to 90%, or even 95%, of the property value. Australian Permanent Residents who are living abroad are eligible for up to 90% LVR. Australian citizens living abroad with a foreign spouse can access up to 90-95% LVR. 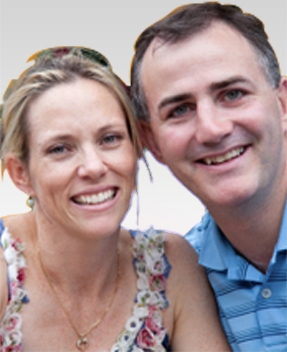 Australian citizens living abroad with a permanent resident spouse can obtain up to 95% LVR. Australian citizens with dual citizenship may be able to borrow up to 95% LVR. 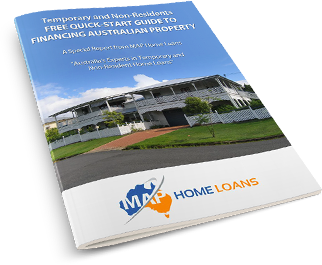 Self-employed Australian citizens living abroad have a more difficult time getting approved for a loan, as they are seen as higher risk, but with sufficient details from an accountant and a strong application, it is possible to borrow up to 90% LVR. 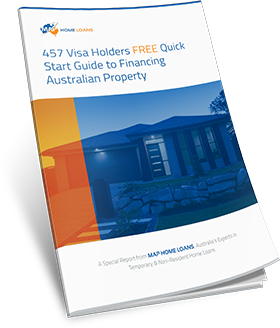 International buyers who want to buy Australian property will face further challenges, because regardless of how much deposit you have or need as an international buyer, you can only purchase certain real estate types. This is because the specific properties that you are permitted to purchase are governed by the Foreign Investment Review Board (FIRB), the regulating body of Australian investment, so you will therefore need their permission before proceeding with any deal. Foreign citizens who live abroad can generally borrow at 80% LVR. Foreign citizens living abroad, but who are married to an Australian citizen, can access up to 95% LVR. New Zealand citizen living in Australia (461 visa) is treated as a permanent resident and eligible for a loan of up to 95% LVR. New Zealand citizen living in New Zealand can borrow up to 95%. New Zealand citizen living elsewhere abroad can access up to 80% LVR. International student visa is generally restricted to 80% LVR if they purchase with their parents. They can’t really prove income so lenders see them as high risk. 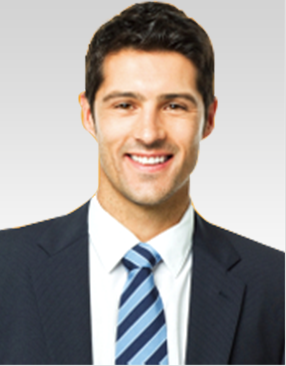 Self-employed temporary resident (subclass 160, 161, 162, 163, 164 or 165): generally limited to 80% with at least 2 years financials available. This can be a tricky process to navigate, so feel free to contact us at MAP Home Loans if you have any questions. You’ll benefit from Craig Vaughan’s position as one of Australia’s top 100 mortgage brokers, meaning you’ll have unrivalled access to Australia’s lenders. Enquire now for a free, no-obligation phone call to explore your options!